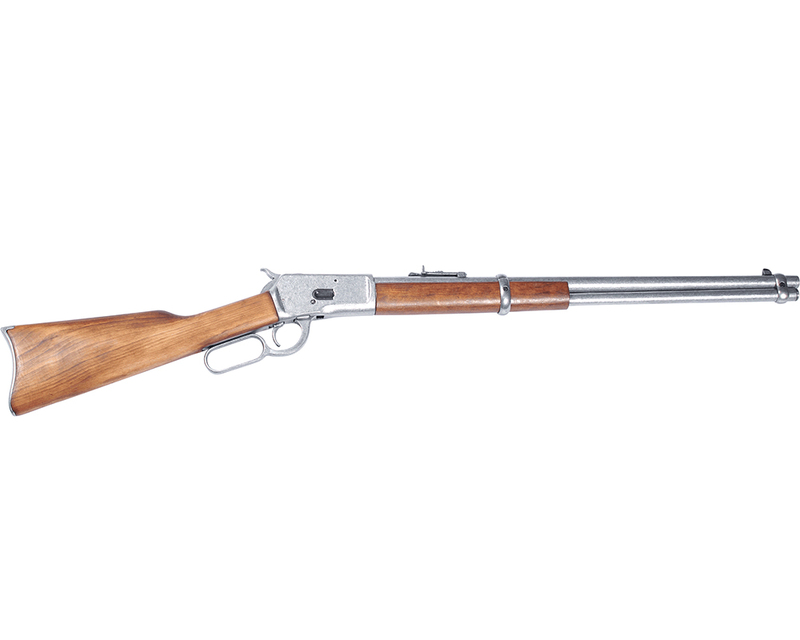 The Winchester Model 1892 (also known as "little 86") was a lever-action repeating rifle that was much like the earlier 1866 & 1873 models, except for a stronger receiver and smoother action. 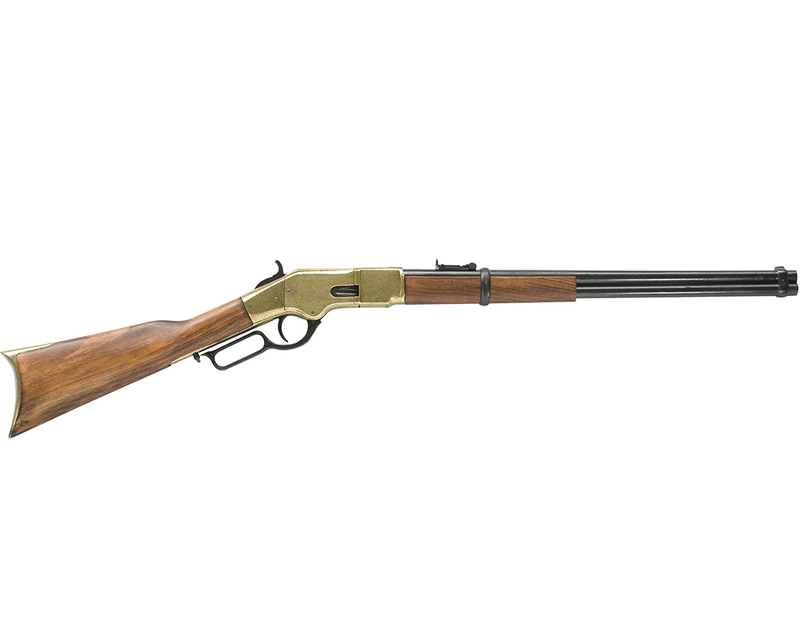 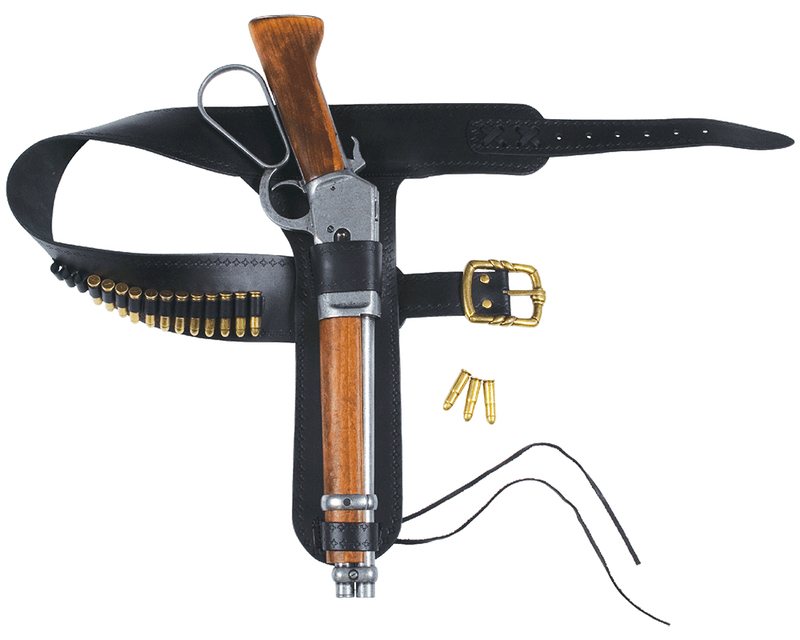 This replica features complete wood stock and working lever action. 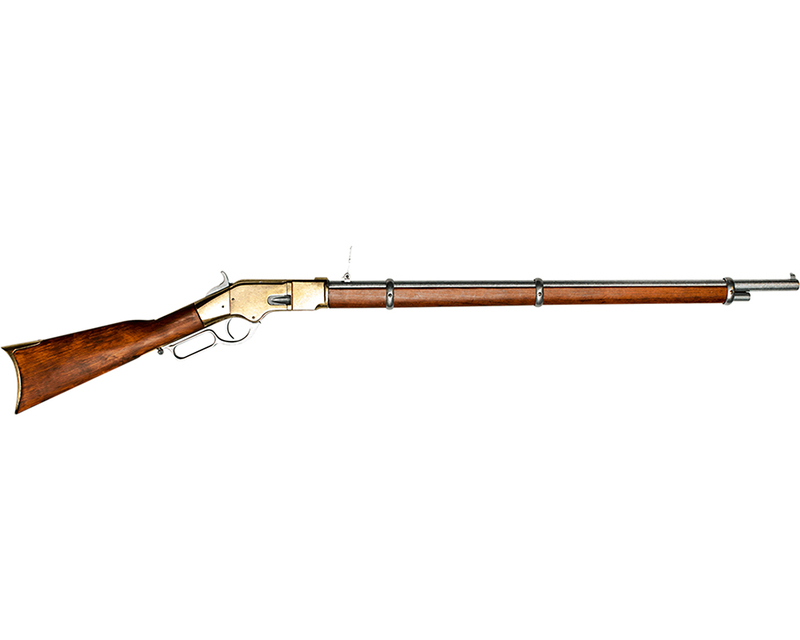 Overall length: 37''; Weight: 5.5 lbs.